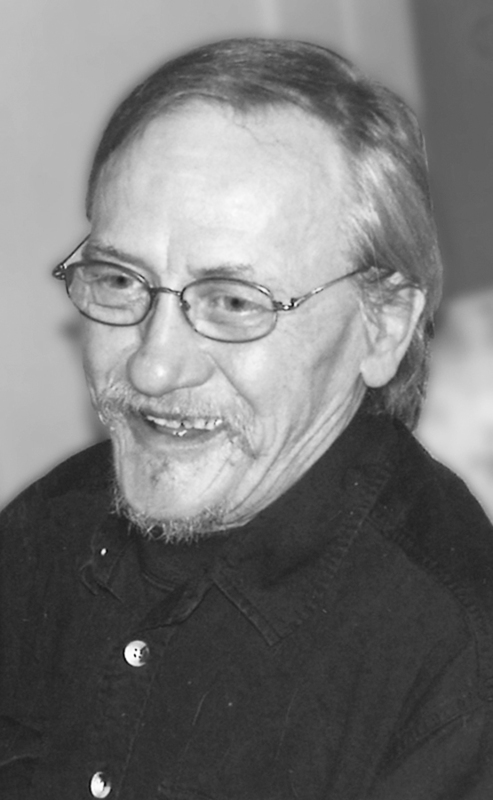 WILLIAM “BILL” STEPHEN KRAWCZYK passed away at the Chinook Regional Hospital on Tuesday, January 29, 2019 at the age of 67 years. He was a beloved father to Tara, and grandfather to Michaila, both of Wiarton, Ontario. Blessed with his memory are his loving sisters Jo Wiktorski of Lethbridge and Helen (Duane) Bartlett of Atlanta, GA., numerous nieces, nephews, cousins, dear friends and co-workers as well as Ralph May who was like another brother. He was predeceased by his mother and father Maria and John Krawczyk, stepfather Antoni Wiktorski, infant sister Krystyna Krawczyk and brother Walter Wiktorski. Bill was raised in Lethbridge and moved to Kitchener, Ontario after completing his education. It was his love of family that drew him back to Lethbridge in 2005 until his passing. He was a free spirit, friendly to all and had a positive outlook on life. He was always a hard worker. His competitive nature from an early age led him to participate in sports such as baseball, golf, pool, a good game of cards and collecting things. He thought he was rarely wrong. Bill recently retired from ADM Alliance Nutrition, where he enjoyed his work and made many friends over the years. Bill’s family is grateful to the staff of the Chinook Regional Hospital for their care, and special thanks to Rev. Wybren Oord for ministering to Bill and our family through this time. A Memorial Service will be held at a later date. If friends so desire, memorial tributes may be made to the Canadian Cancer Society, #200, 325 Manning Road N.E., Calgary, AB, T2E 2P5.